School was very difficult for me and I was bullied a lot. The bullying started because I am mixed race. If you were to look at me you wouldn’t have a clue because I am white, but I have a black Mum and a white Dad. This led to comments from people at school that I was a mongrel and didn’t know if I was black or white. The bullying then morphed from racist abuse into homophobic abuse. All of my friends at school were girls and so everybody made the assumption that I must be gay. I was physically and mentally abused every day for almost 5 years. Teachers would see and hear the homophobic abuse but not challenge it. Yet if I tried to stick up for myself I would be told off for being disruptive. During this time I resorted to self harm and had a bout of bulimia (which my family still don’t actually know about). "I was 15 years old when I first came out to someone." "Over the next year I slowly came out to the rest of my friends. Every one of them was really positive about it. To this day none of my friends have ever had a problem with my sexuality." Again, I know not everyone is so lucky when coming out to their friends, so I am eternally thankful to every one of them. So far my coming out had been very positive. There was only one person that I felt I should come out to. It was also the person that I was very scared to come out to; my Dad. He was not the most open minded and forward thinking person, and we had never really got on with each other (sorry Dad if you read this). The thought of coming out to him made me feel sick. It happened eventually, but not in the way that I wanted to. At this point I was 18 years old. I was having an argument with my Dad one morning (I was probably having a teenager strop) and he shouted, “What are you, a f**king queer?” I was so angry that I shouted back that yes I was gay. My Dad left the room and I left the house. I don't want to go into too many details of what happened after that as I believe in some things remaining private, out of respect to my Dad more than anything else. However, I will say that my Dad did not take the news of his son being gay very well. It was a number of years before my Dad and I spoke to each other properly and had some kind of relationship. Now, at the age of 27, I get on well with my Dad. He is fine with me being gay. It's perhaps not the ideal situation for him but he accepts it and still loves me. From then, the rest of my family found out and each one of them accepted the news and has always been fine with it. So there is my coming out story. It hasn’t been plain sailing and there have been times when I have felt that I didn’t want to be alive any more. But when I came out and was met with a large amount of positivity and love I began to realise that it may not be as bad as you think it’s going to be. Since I was a teenager I have spent a long time working on my demons and the emotional scars that I had due to the bullying at school. I also returned to education and trained as a psychotherapist. Now I help others and provide a source of support for young people who are struggling with their sexuality. In August 2011 I set up Push Projects. 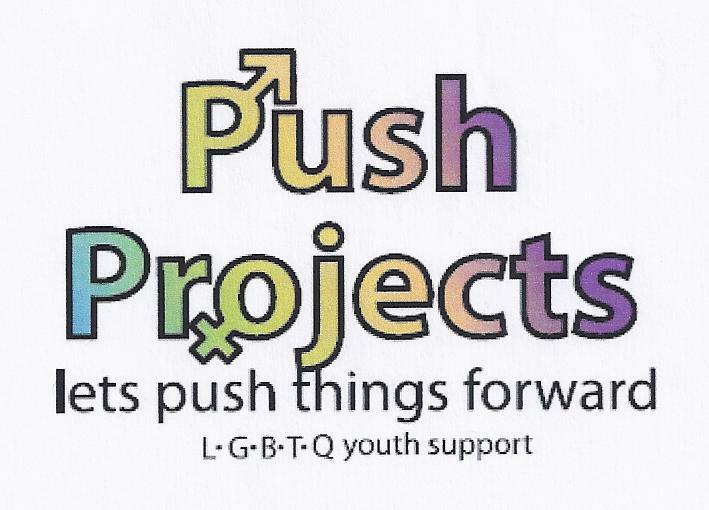 It is an LGBTQ youth support project based in Warwick (Warwickshire, UK for those who live in other countries) for people aged 16 – 25. It started off being a weekly social and support group but over time has evolved and become bigger than I could have imagined. The weekly group is still going but I also now run workshops and training sessions around LGBTQ issues, challenging homophobia and building, confidence and self esteem. I work with schools, youth groups, parents support groups, and other organisations that work with young people. 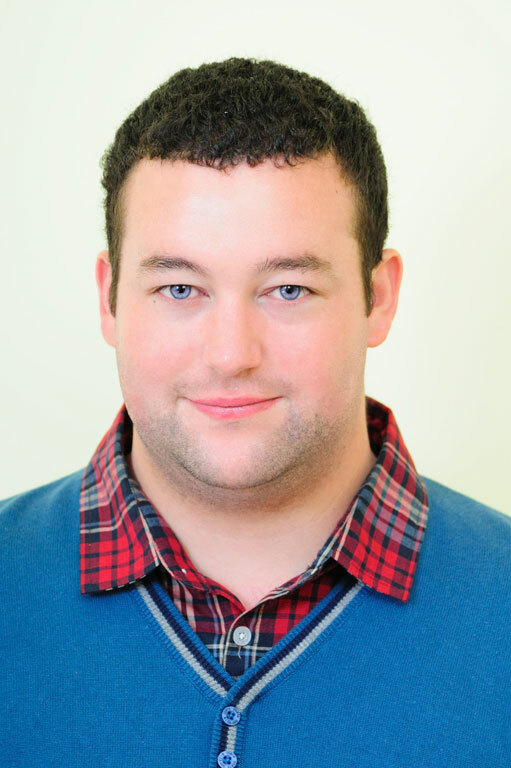 Councils from other areas of the country have contacted me to consult with them on setting up LGBTQ youth support provisions in their areas, and in March 2012 I received the honour of being nominated as a finalist for Citizen of the Year for my work setting up Push Projects. It is perhaps that award nomination that stands out the most for me because it was a very public acknowledgement of work being done with LGBT people. It was a very public forum to highlight what young LGBT people actually go through, so I took advantage of that moment in the spotlight. It hasn’t all been smooth running. We have faced opposition from some people. One local councillor was insistent that there are no gay people in Warwickshire and another said, “Oh it’s one of those groups is it?” when looking through a funding application I submitted. However, as I see it there are always going to be people that will knock you but what is important is how you handle that and move on from it. The people who knock Push Projects and what it is trying to achieve actually spur me on to continue growing the project and making it succeed. I can’t please everyone but then I’m not out to do that. My work is all about providing support to young LGBTQ people; the kind of support that wasn’t around when I was younger. It’s hard work; I have two other jobs plus I study, I’m still pretty much a one man band (although Push Projects does have a committee and a volunteer for the weekly group) and I run the project from my flat using every spare moment I have. It’s like another full time job on top of the jobs I already have, except I don’t get paid a penny for my Push Projects work. It’s worth all of the hard work though and I won’t ever stop.